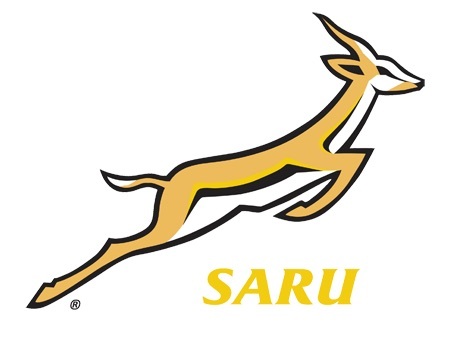 The Blue Bulls on Saturday took top honours in the Amateur Provincial Competition final as they defeated the Sharks Club XV 60-27 to be crowned the 2015 Amateur Provincial champions at Loftus Versfeld. The Blue Bulls won the Northern Amateur Provincial Competition, while the Sharks Club XV won the Central competition and Boland A the Southern Section respectively, which earned the teams a place in the three-match finals series to determine the annual champion. The Blue Bulls defeated Boland 65-16 in the opening match in Robertson, while the Sharks Club XV beat Boland 48-10 in Amanzimtoti. This resulted in the final match between the Blue Bulls and Sharks Club XV at Loftus Versfeld proving to be a true final. The first half in Pretoria was tight as both teams tried hard to make their presence felt, but with form and home-ground advantage favouring the hosts they took a 32-20 lead at the break. They continued to build on this form in the second half and did well to capitalise on their point-scoring chances, which allowed them to increase their try tally for the match to eight, while the Sharks Club XV scored only three tries. The final was particularly special for Blue Bulls players Dwight Pansegrouw and Emile Temperman, who each contributed two tries, while Steven Moir’s seven conversions and two penalties earned him an impressive contribution of 20 points.